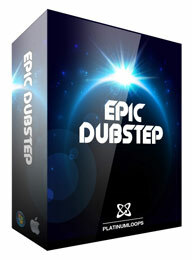 Epic Dubstep, MIDI-File Bank from Platinum Loops. 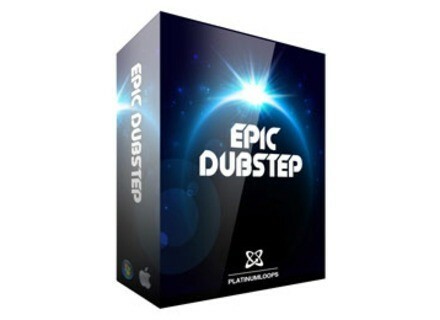 Platinum Loops has released its new Epic Dubstep Sample Pack. Check out www.platinumloops.com/detail.php?prod_id=201 for more details. DMG Audio Compassion Compassion is a dynamics processor, designed to be "ready for any dynamic processing on any signal," according to DMG. Ueberschall Roots Reggae Ueberschall released Roots Reggae, an all-reggae, jammin' sample collection of song kits and samples for use with Elastik Player, which comes included. Sound Magic Imperial Grand Sound Magic has released Imperial Grand for Windows in VST and Standalone formats. This is version 2.0 and was known as Imperial Grand3D during its 1.x lifetime.